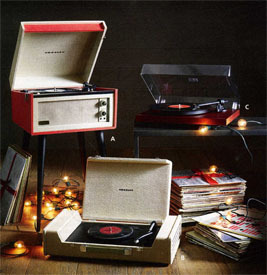 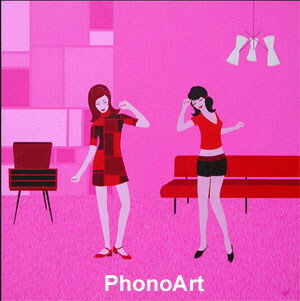 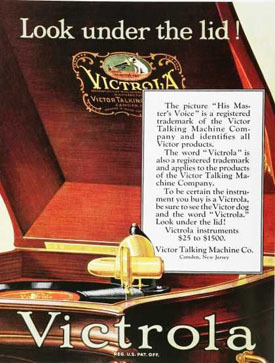 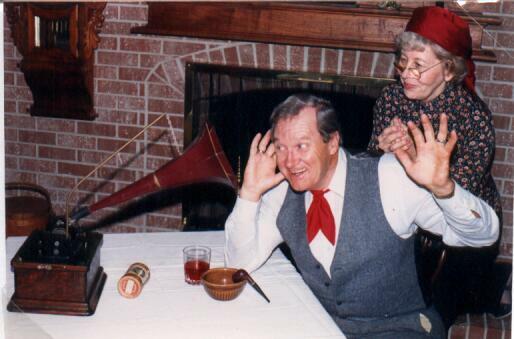 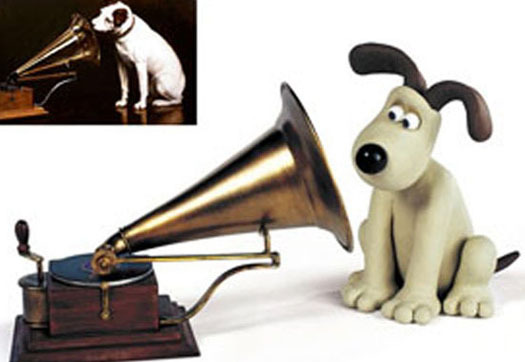 Phonograph related phrases - heard in sayings such as "sounds like a broken record", "in the groove", and "record album". 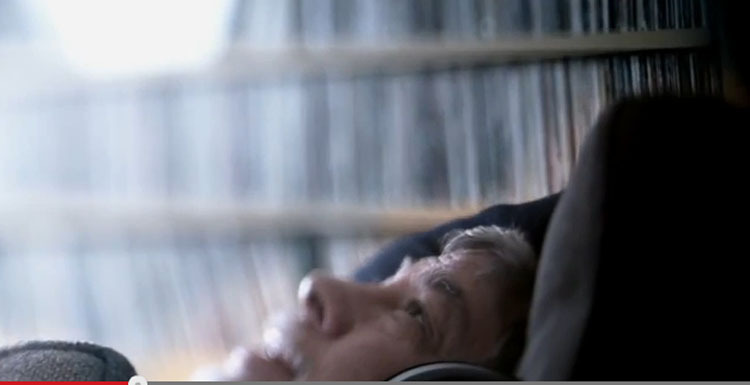 (2) When Steve Wozniak was seen in the 2015 Cadillac "Dare Greatly" television commercial he was on a couch listening to a "vinyl" record surrounded by record albums. 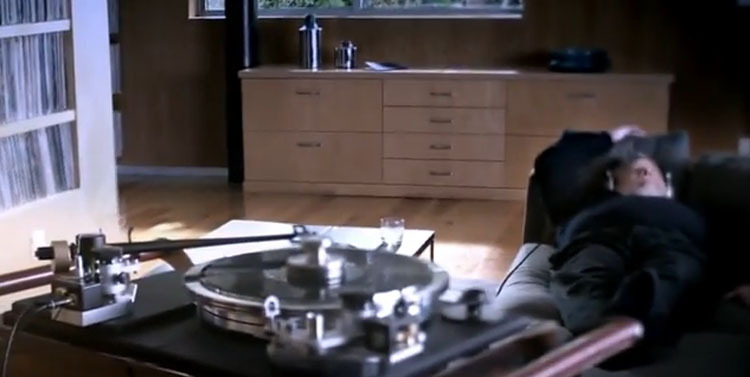 (3) Singer-songwriter Neil Young observed in a CNN 2012 interview, that "Steve Jobs was a pioneer of digital music, but when he went home, he listened to vinyl."